Hotels in Izola, Slovenia available for booking. Make reservations now! 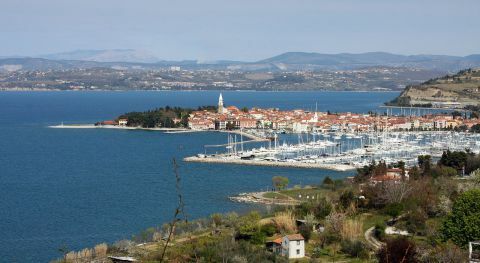 Izola is an old fishing town and a municipality in southwestern Slovenia on the Adriatic coast of the Istrian peninsula. Its name originates from the Italian Isola, which means 'island'.